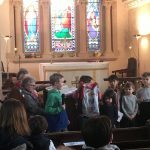 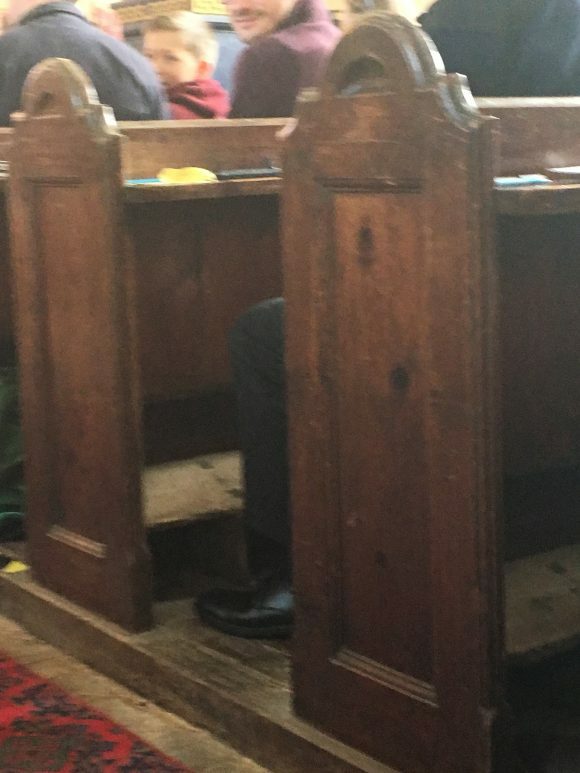 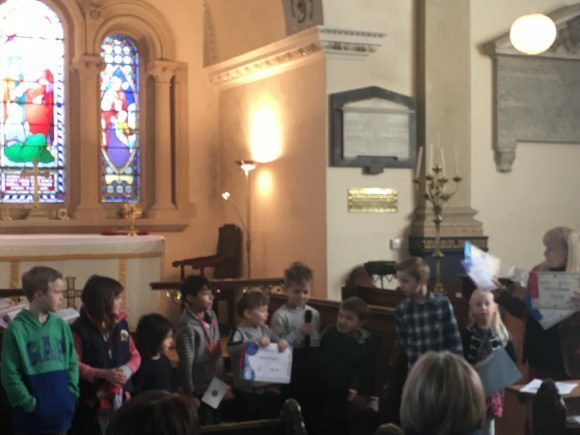 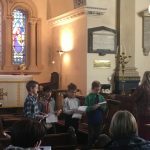 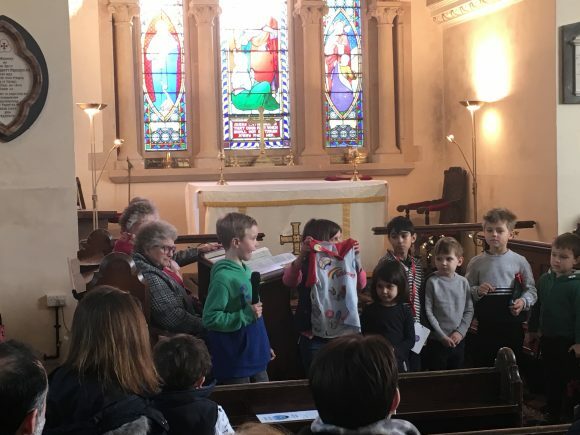 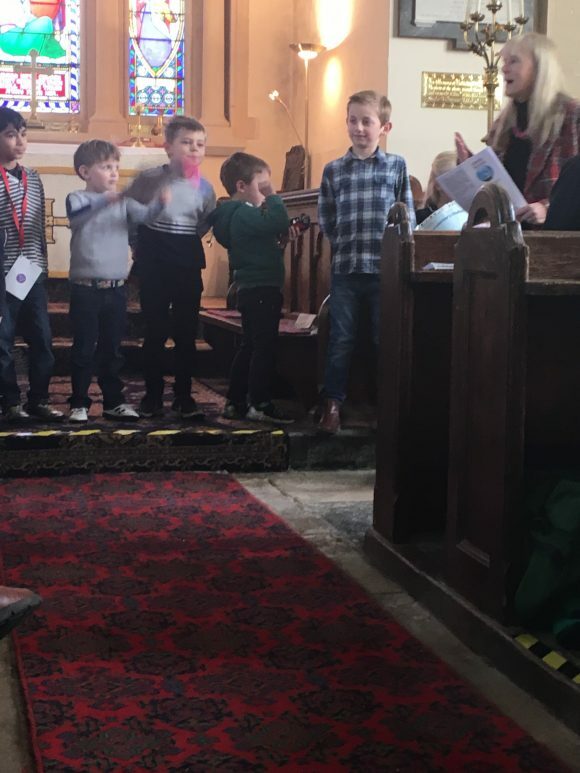 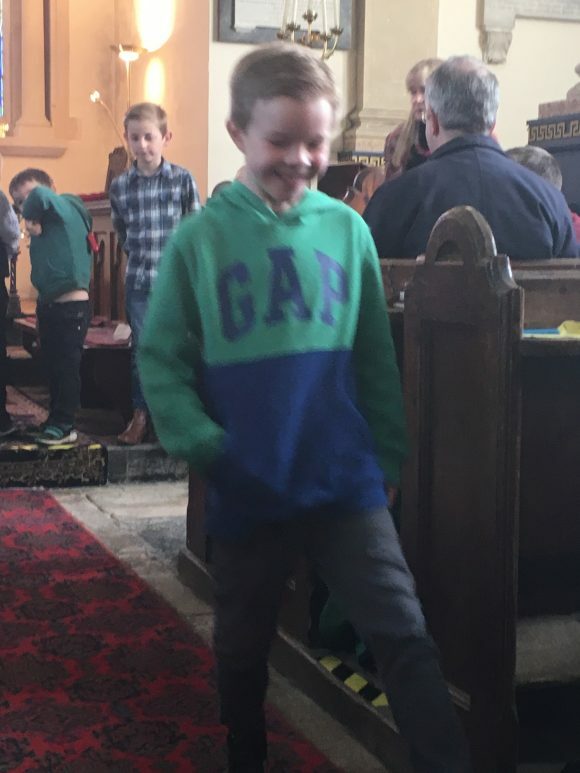 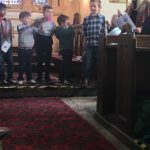 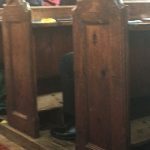 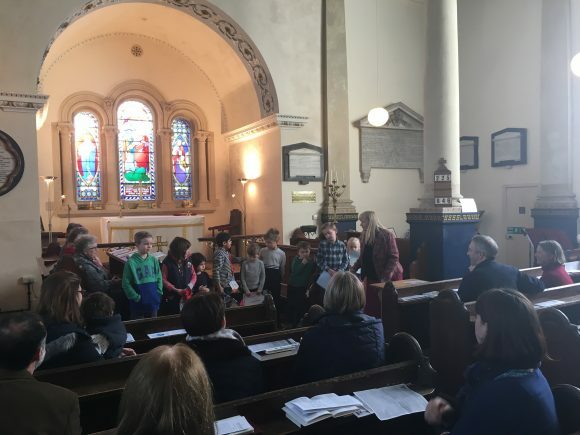 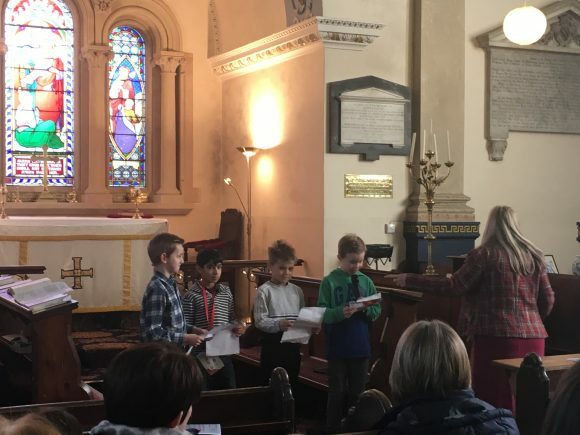 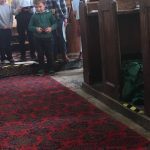 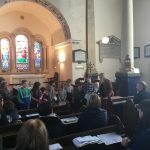 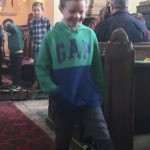 Mrs Hooper took the children to St Mary’s Family Service 17th March 2019. 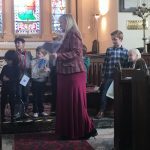 The children were fantastic and spoke confidently. 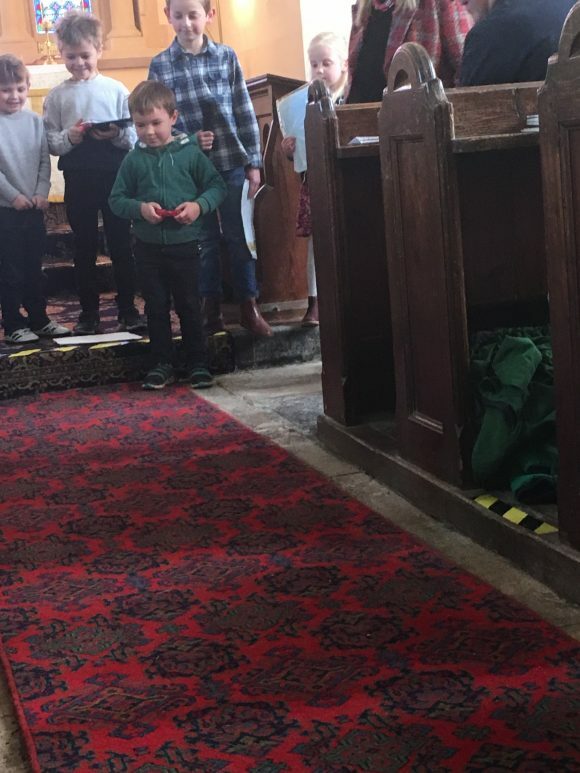 Thank you to Mrs Hooper and Mrs White for rehearsing with the children. 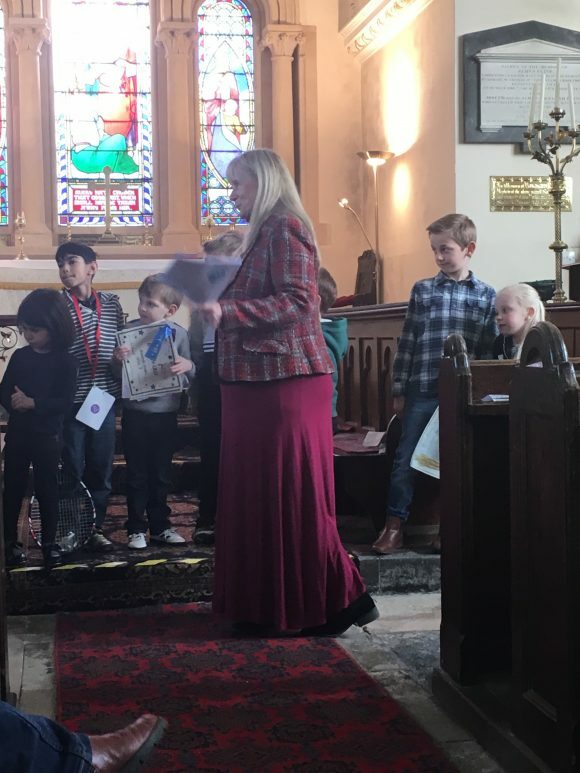 It was lovely to see so many people joining the congregation. 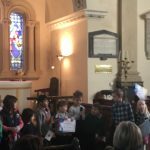 Thanks to all the children, staff and parents that attended.